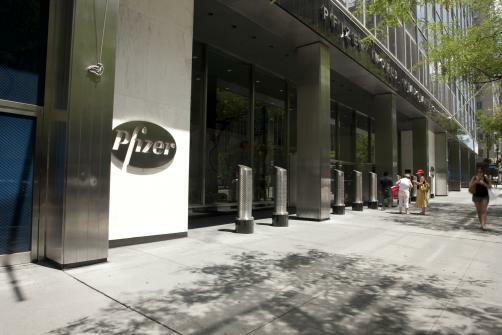 Pfizer has announced a partnership with German biotech firm BioNTech after signing a multi-year deal worth $425 million to develop new mRNA-based vaccines for the prevention of influenza. BioNTech, which specialises in the development of therapies to treat cancer and infectious diseases, will receive upfront, equity and near-term research payments of $120 million under the terms of the deal, with up to $305 million to follow based on the achievement of various developmental, regulatory and commercialisation milestones. mRNA, or messenger RNA, molecules are becoming increasingly popular in influenza treatment, with major firms including Sanofi, AstraZeneca and Eli Lilly stepping into the space with their own biotech partnerships. Such projects hope to create vaccines which can be rapidly adapted to the latest strains of the virus as they emerge – something which the current approach of producing in chicken eggs has failed to adequately address.